Former Special Assistant to the President (SAP) and senatorial candidate Bong Go has welcomed President Rodrigo Duterte’s decision to sign into law the bill requiring media outlets to give higher discount rates for political advertisements of candidates and political parties in mass media during the elections. 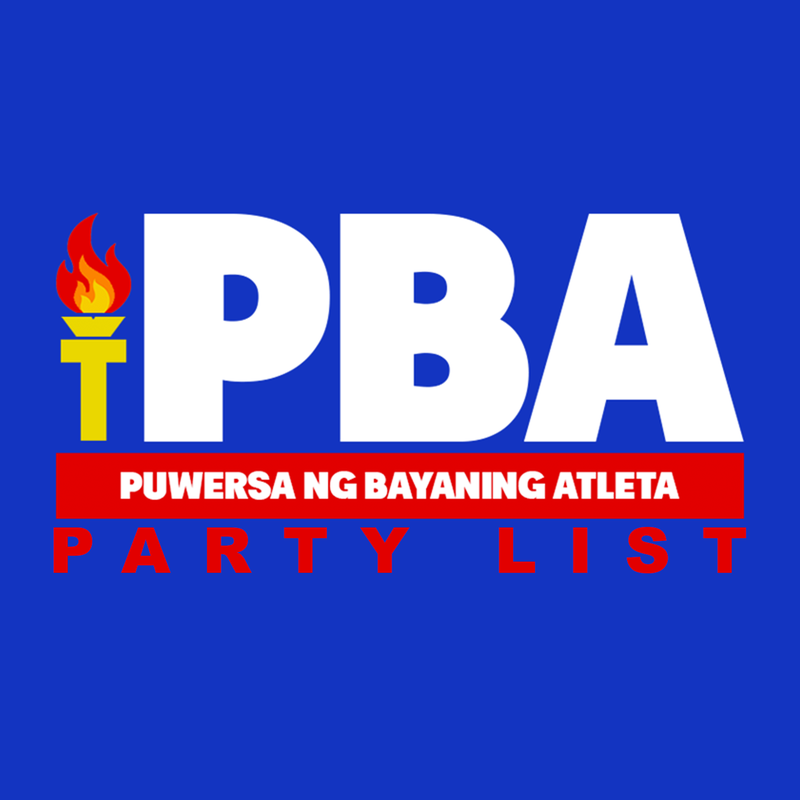 “Malaki po ang maitutulong ng batas na ito para makilala rin ng publiko at makilatis lalo na ang mga kandidato na may kakayahang magsilbi pero walang sapat na pondo para tapatan ang mga datihan nang mga politiko,” Go said. “Hindi lamang po ang mga kandidato ang makikinabang dito kundi ang buong bansa dahil kung makikilala nila ng mas malalim ang mga kandidato at masusuri ang kanilang plataporma ay matutulungan ang mga botante na magkaroon ng matalinong desisyon pagdating ng halalan,” the former top presidential aide added. He said the law will provide equal opportunity among qualified candidates to avail affordable political propaganda through mass media and explain their legislative agenda to the voting public. Go said President Duterte’s signing of the new law is consistent with the Chief Executive’s position since he was Mayor of Davao City where he always upheld policies to ensure fair and honest elections. Besides, he noted that the President himself has personally experienced how it was to run as an underdog when he ran for the presidency in 2016 with very little campaign funds. “Tulad ko rin po, hindi naman ako ipinanganak na may kilalang apelyido, kaya pabor din sa akin ang batas na ito. Mabuti na lamang po at marami tayong mga kaibigan na handang tumulong sa atin. Pero paano naman yung walang gaanong resources pero may kakayahan ding magserbisyo sa tao?” Go said. He earlier said that, among others, in agreeing to run for the Senate he wants to prove someone like him without any political pedigree or name recall, but with qualifications and a sincere desire to serve, can get elected to public office. Go who had earlier vowed to support the programs and policies of the Duterte administration, also said he would uphold the President’s stance on fair play in the 2019 senatorial elections. “Lalaban po tayo ng patas at ayon sa batas,” he stressed. The law, which amends the Fair Election Act (Republic Act 9006), provides that discounted rates shall be as follows: from 30 percent to 50 percent for television and from 20 percent to 40 percent for radio. However, the discount for print was retained at 10 percent. It is meant to uphold the provision of the Constitution requiring the State to “guarantee equal access to opportunities for public service.” Proponents of the law noted that many qualified but financially disadvantaged candidates are unable to compete because of ad prohibitive rates.